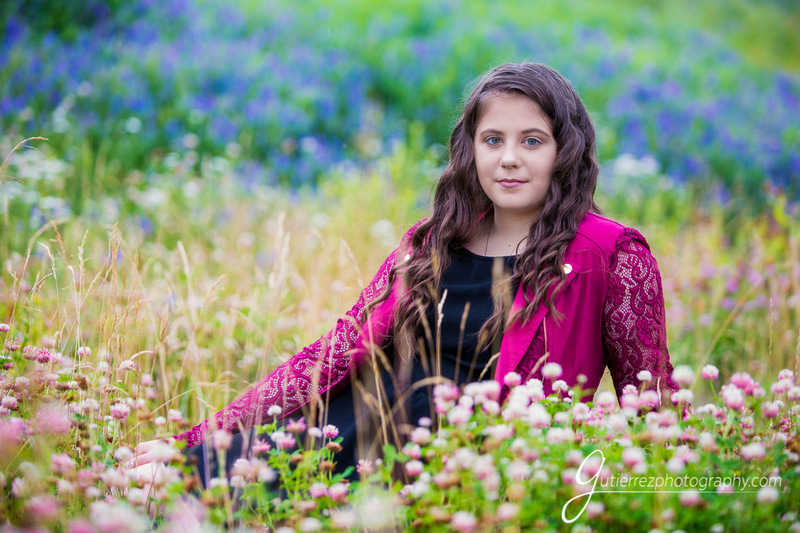 Despite the day starting off grey and gloomy, we decided to start photographing Olivia by some vibrant flowers to add some color to her photos. 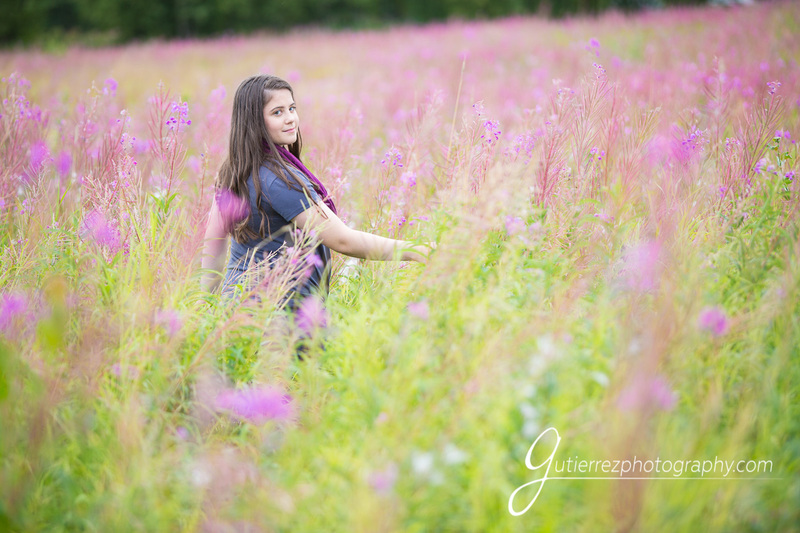 We were able to capture her in the midst of purple, yellow, and pink flowers of all different kinds before the rain came down with a vengeance; ending the photo shoot. Olivia did a great job matching beautiful expressions with the happy look of the flowers right up until the end. We picked up the photo shoot where we left off on another day and as luck had it we had gorgeous light. Olivia flourished working with the more favorable weather. Olivia was such a trooper during her photo session with us. 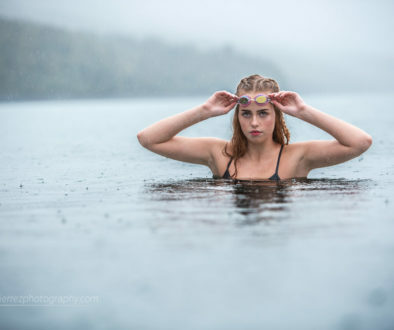 She was patient as the weather declined, remaining cheerful and happy. Even after being constantly teased by her sister! 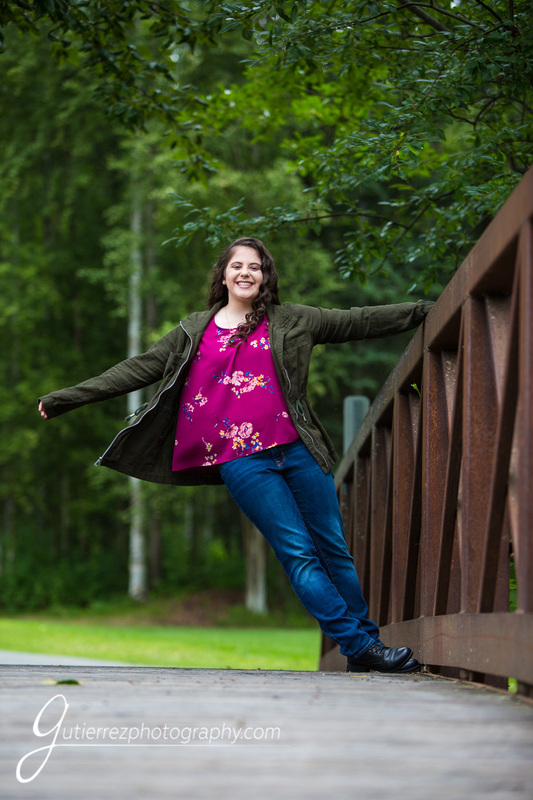 Olivia attends Chugiak High School as a member of the Class of 2019 students, and is apart of our 2019 Senior Model Program. Olivia is such a fun person, we have had a great time getting to know her so far. 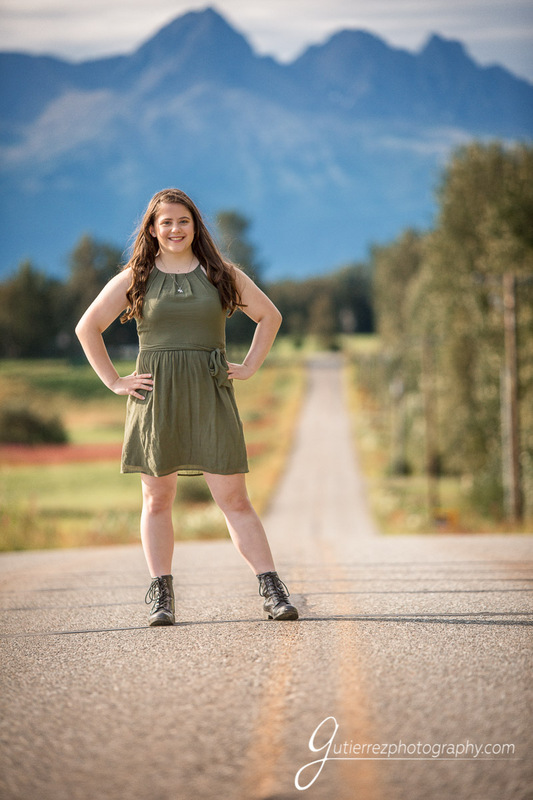 As well as being a twin, she’s a cheerleader, enjoys playing softball, fishing, and skiing. Olivia and her twin, Hannah, swear they have a sixth sense and can read each other minds. So far we have no proof of this. Even though Olivia and her sister look alike, we’re reminded that identical twins aren’t identical individuals. Olivia is bold yet sweet, independent yet reserved, and funny yet respectful. We can’t wait to work with her more this coming school year! 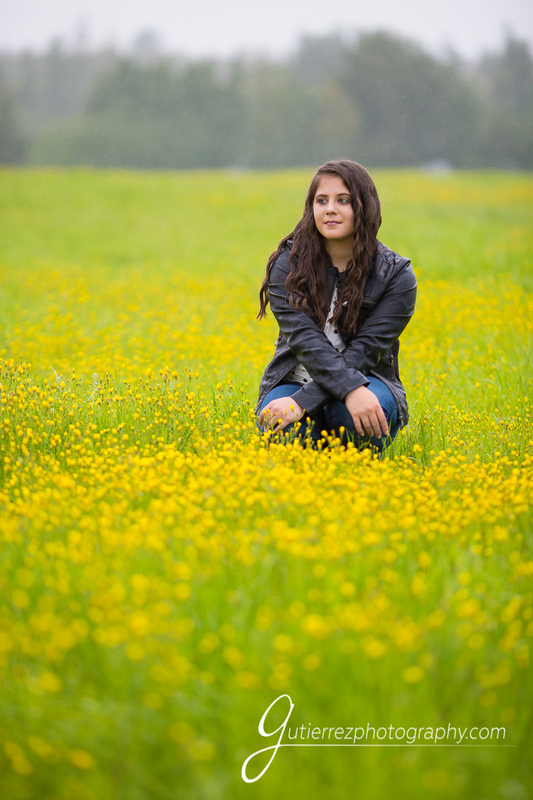 Hope that you enjoy a few of these images that we created with her, we sure enjoyed her portrait session!